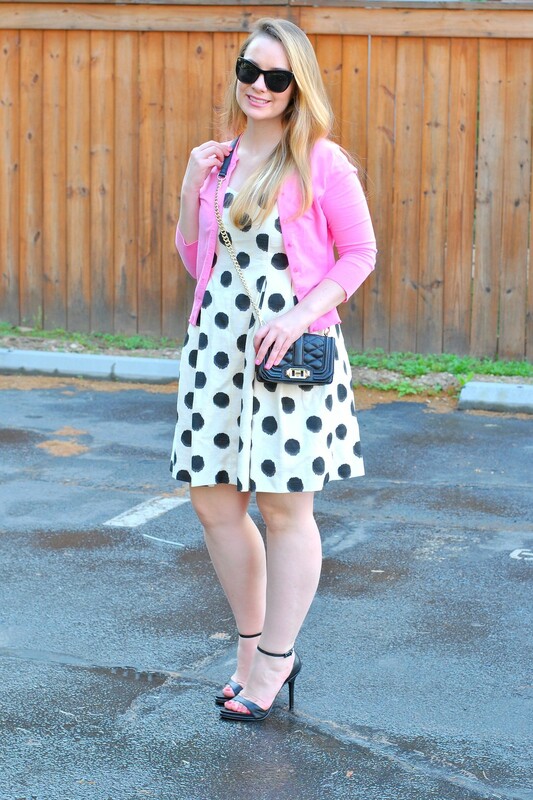 The deets: LOFT dress (similar, other polka-dot items); J.Crew cardi (similar); Zara heels (other black ankle strap heels); Elizabeth and James sunnies; Rebecca Minkoff mini bag; Kate Spade earrings. 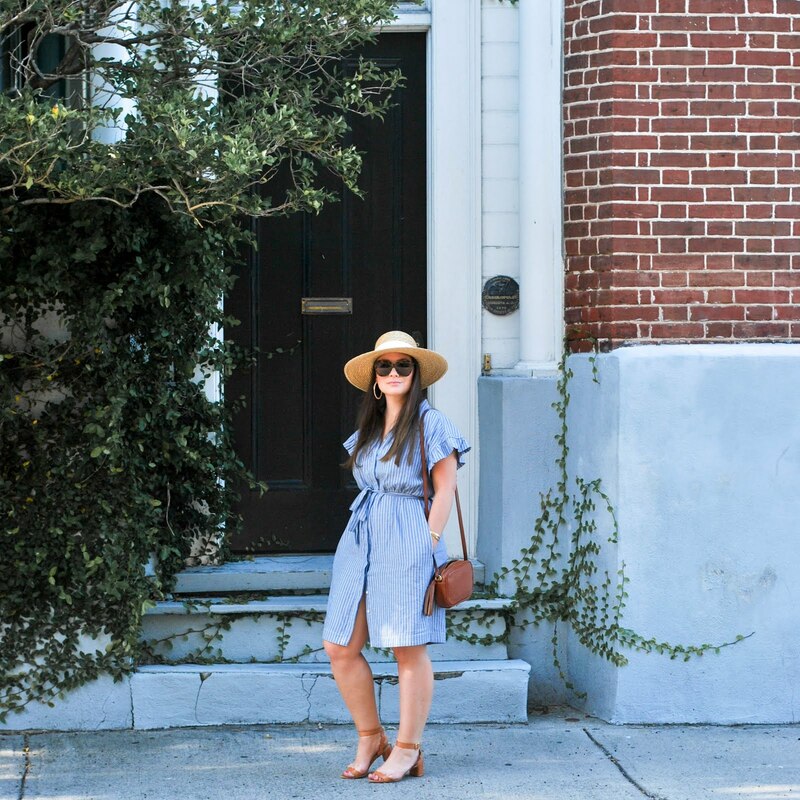 The other day I met up with a few blogger friends for trivia and Alicia was wearing the cutest dress. After about five minutes I realized I actually owned it already and just forgot it was in there (#youknowyouhaveashoppingproblemwhen). She inspired me to bust it out again in all its retro glory.